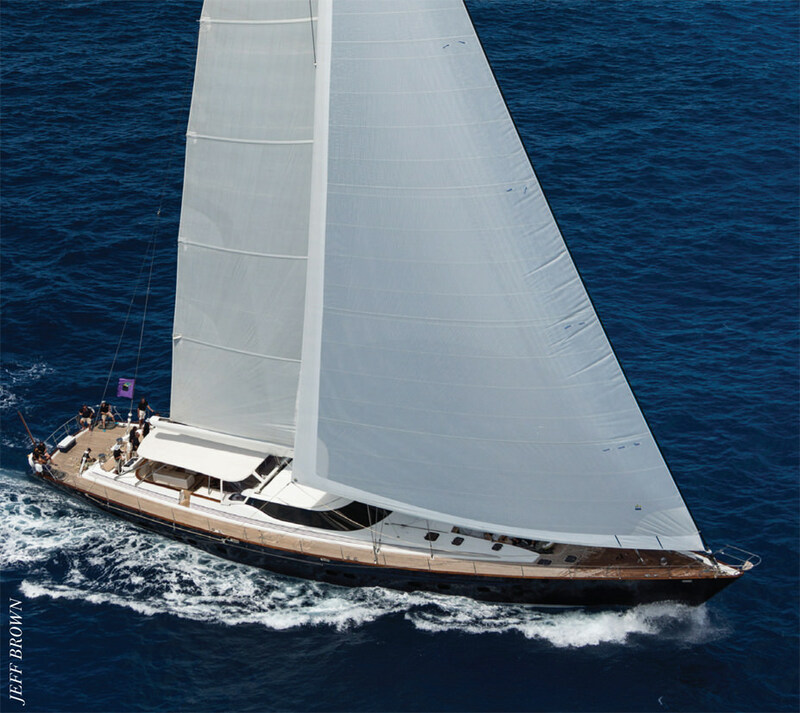 With the purchase of 39m Pendennis-build Tenaz, his first yacht, owner Andrew Colin made the daunting leap from chartering to ownership. 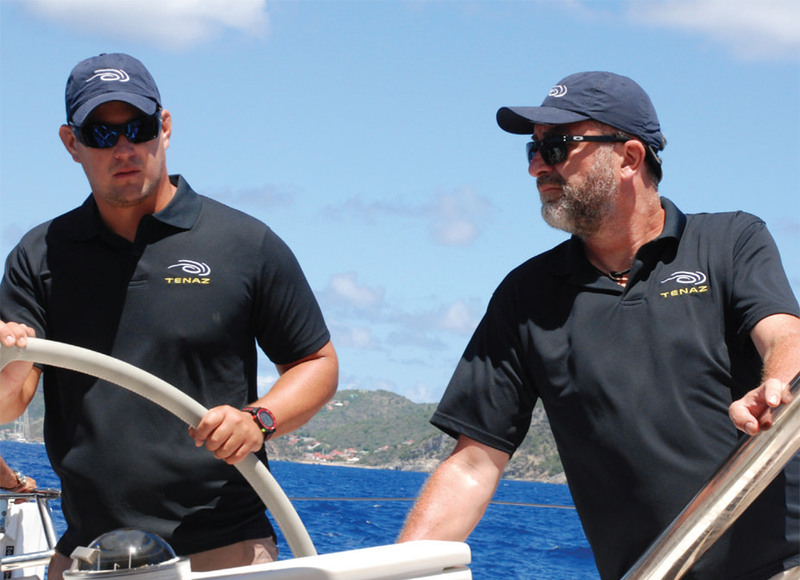 He talks to TSO about his first impressions of the industry on board at the St Barths Bucket. 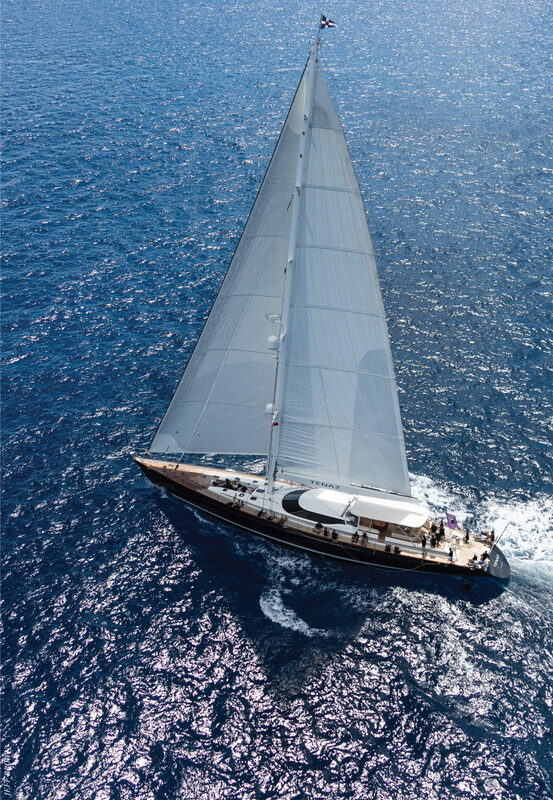 After looking at a variety of different boats, Tenaz was a suitable combination of sailing performance and generous living accommodation, meaning his family and friends could enjoy all the benefits of cruising while being able to participate in regattas. As the boat required some work done upon purchase, which Colin admits was a bit of a leap in the dark, McMaster Yachts helped the novice owners considerably. Because of this, Colin stresses the importance of being well advised. He was fortunate enough to have a friend with extensive knowledge of the sailing sector who helped guide him through his search, but he admits that if that hadn’t been the case, he may never have bought a boat. “I would not have had enough confidence in my own decision,” he explains. Tenaz sailing in the St Barths Bucket. In light of this, Colin suggests there is a market for a bespoke service for novice buyers or charterers who want to make the leap to ownership. “Otherwise it can be a lottery,” he explains. 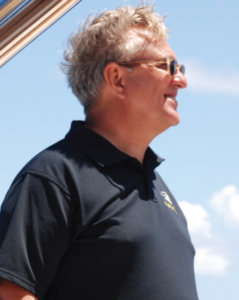 “There have been people who I have met who are full of integrity, and I could imagine a service for clients who are prepared to pay for a process where you experience charters on different boats and are helped to navigate the market.” Colin, however, acknowledges that he enjoyed the challenge of tackling something with which he was unfamiliar, and he has already reaped the rewards of Tenaz. Andrew Colin (left), owner of Tenaz (right).